Celebrity preacher, author and conference speaker Kevin DeYoung recently wrote a blog on celebrity preachers. Seems he doesn’t much care for the term. Nothing like advertising a bunch of books you have authored to lend credence to your celebrity status! 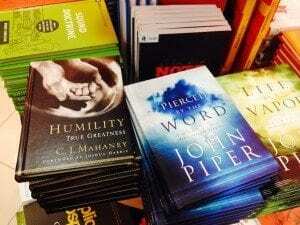 Update: “Crazy Busy” Kevin DeYoung has pumped out another book! There will be a big book launch hosted by Covenant Fellowship Church, a stalwart church in the Sovereign Grace denomination. 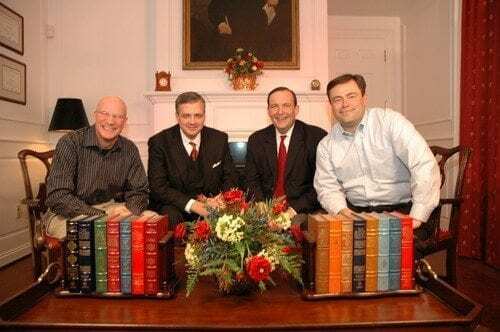 Carl Trueman, among others (dare I say celebrity preachers?) will be participating. Nice of these guys to continue to support a denomination whose leaders see nothing wrong with covering up sexual abuse. but let’s not use “celebrity pastor” unless we mean to say he relishes the spotlight –It would appear DeYoung does, but only he could answer this one. has schemed his way into the spotlight -“Schemed” sounds a bit conspiratorial, but there is definitely a proven method to work your way into the spotlight and DeYoung appears to have utilized it. carries himself as being above mere mortals -DeYoung doesn’t fit this one. He seems to be a down to earth guy, doesn’t take himself too seriously and is generally quite likable. Does this fit some popular preachers? Probably. Does it fit all of them? By no means. -The question is, does it fit Kevin DeYoung? Back to one of the comments above – if these men don’t like being celebrities, then they can easily deflect some of that glory. This is very true, but sadly, so is the next phrase – but they seem to love the attention. C.J. Mahaney is a prime example of this. I personally feel Mahaney should not even be in the ministry, but O.K., he has fled to Louisville to “plant” a church. Is Mahaney content to live out his days preaching to his faithful followers who gather every Sunday at the Marriott hotel? Apparently not. I have written blog articles about his desperate attempt to re-establish his conference speaking career here and here. Once you have experienced the fame and adulation that comes from being in the spotlight it appears to be hard to give it up. If all the adulation and hero-worship were not wanted some simple steps could be taken to discourage it. 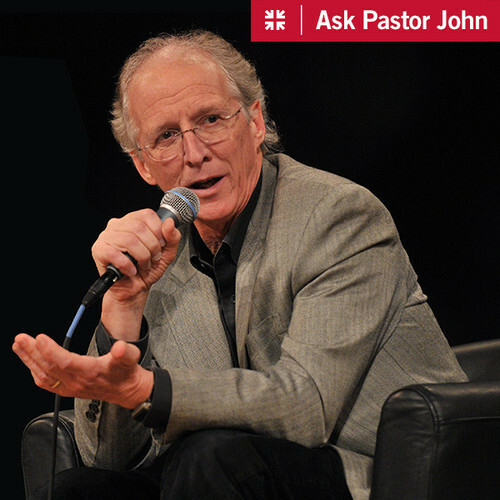 A perfect example comes from a recent podcast of John Piper’s. The whole episode is devoted to the question of “Why Do We Love March Madness.” First off, the young man conducting the interview is guilty of shameless brown-nosing. Piper could have stopped the interview and told him to knock it off, then re-recorded the session. Second, why does anyone care what an admittedly bookish theologian has to say about college basketball anyway? Piper could have declined to be interviewed about the subject, but instead he feeds the celebrity machine by sharing his thoughts, in classic 3 point sermon format nonetheless, with all his fan-boys. So there you have it. In my case Kevin DeYoung is correct – “celebrity preacher” is being used as a pejorative. In my opinion, with good reason. If you don’t wish to own the title, do something about it. CJ Mahaney has always been an attention hound. I wanted to use another word besides hound, but I’ll be nice. It has to be killing him to be on the outside for so long. His pride lost him everything he craved, yet no contrition for his actions. He is the epitome of “celebrity pastor”, yet for the moment, somewhat of a wanna-be. Hey Buddy!, I found this information for you: "“Celebrity Preacher” Is a Pejorative". Here is the website link: https://thouarttheman.org/2014/03/25/celebrity-preacher-is-a-pejorative/. Thank you.